In Reillon, a German and a French war cemetery from the First World War are lying next to each other. 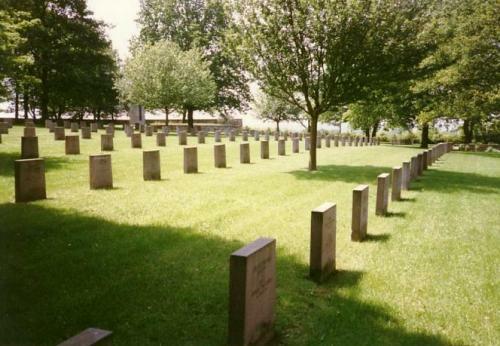 After the Second World War, the German cemetery was extended for reburying all the German war casualties in the Meurthe-et-Moselle region. The cemetery contains 2586 German war graves from the Second World War. Of these, 330 are located in a mass grave. 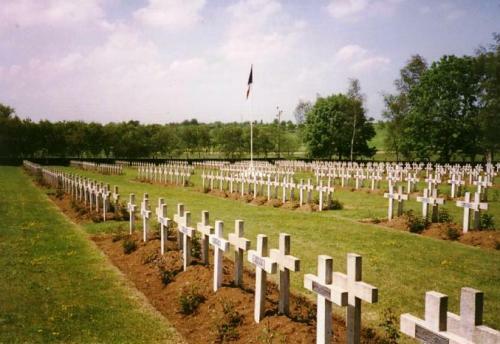 From World War I, there are 2842 German and 1326 French graves.